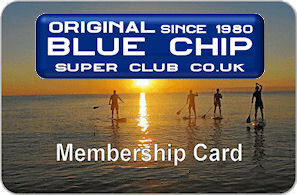 we have 3 great SUPer Club "Flow Rider"
Full details of Wednesday paddles are in the paddle email including meting up time and place. Let us know if you will be joining us so that we can all set off together.. The difficulty rating lets you know what the paddle is going to be like. Easy – A straight forward paddle from start to finish. Average – There may be a slight on-coming current occasionally with twists and turns. 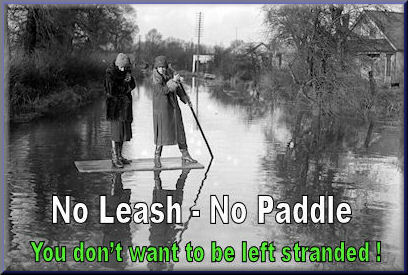 Challenging – Experience will help on this paddle as there will be low bridges lots of twists and turns and several areas of oncoming currents and shallows. Difficult – A real challenge for the experienced only, lots of strong oncoming currents, shallows with lots of twists and turns. You must have your own board. The terrain rating lets you know what to expect on the paddle in terms of cross country, locks, weirs and portage. Average - There will be some portage around locks and / or weirs. Difficult – There will be some visible and invisible obstacles such as fallen trees and the like to navigate over / under or around, with no viable exit from the paddle rout except for the start / beginning and may also include night paddling. Extreme – There will be many visible and invisible obstacles such as fallen trees and the like to navigate over / under or around, low bridges, there will also be a number of portage points with no viable exit from the paddle rout except for the start / beginning and may also include night paddling. Light – A straight forward paddle, probably on still water and less than 2 hours. Average – Probably about 3 hours to complete.